All the seas work hard to please Neptune. They take large rocks and polish them for years, decades, sometimes centuries, to make shiny round pebbles of different colors and shapes. The seas deposit these treasures on the beach sand as a gift from Neptune to those who venerate the majesty of the oceans. When beach goers ignore these offerings, Neptune goes into a rage and the seas shake with furious storms. When we are at the beach we always collect sea pebbles. Later, in the dark days of Winter, we touch them to remember the Summer warmth and to appease Neptune. I will be in Portugal in early November. 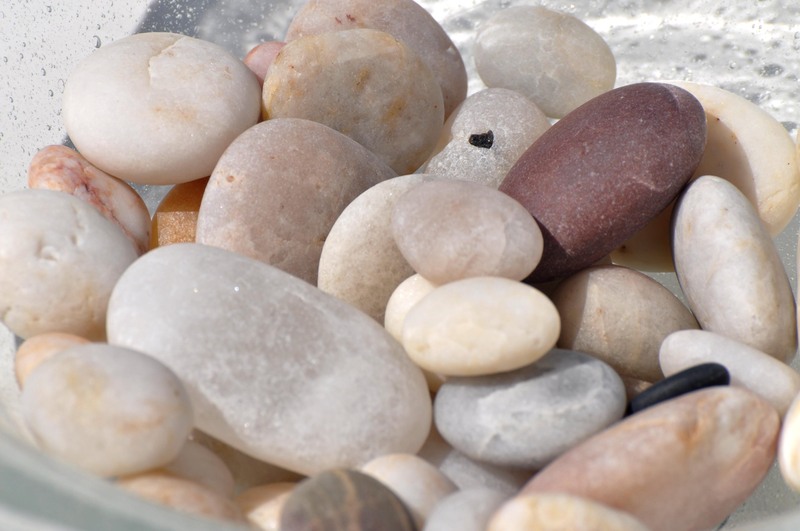 Could you tell the best beaches for gathering pebble, stones, sea glass, etc. Thank you. For seashells the Algarve is the best. 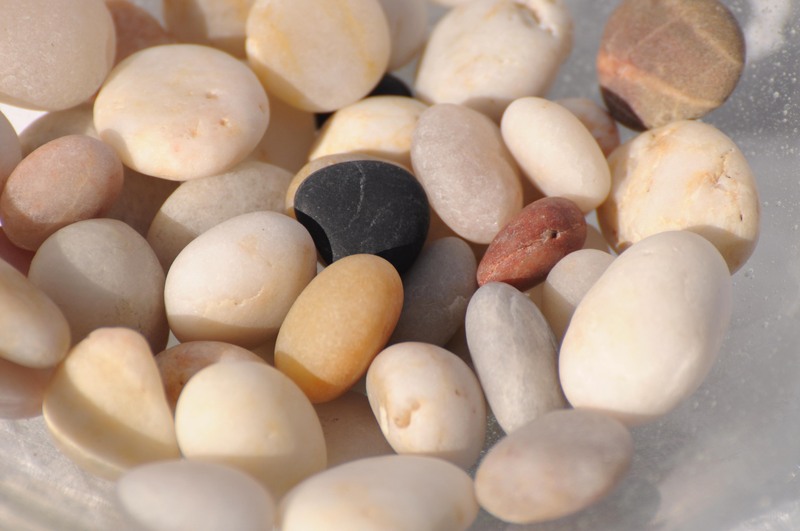 To collect pebbles, the beaches on the west coast near Lisbon like Ericeira, Praia Grande, Praia das Maçãs and Azenhas do Mar are all great. Have a wonderful time!